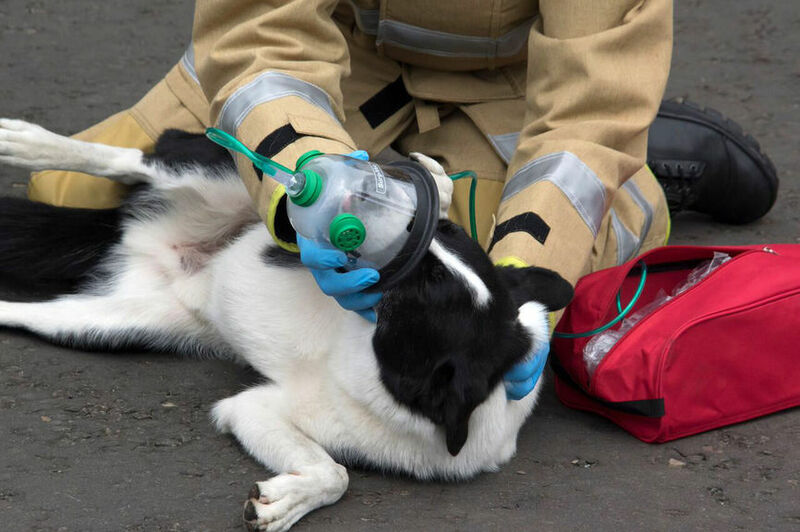 Oxygen masks designed to fit household pets and livestock will be carried by fire engines to help animals suffering from smoke inhalation after a blaze. Lynn Carberry, co-founder of Smokey Paws, said: "The masks we provide are specifically shaped to fit animals’ snouts properly when administering oxygen. "Up until now, many fire services have been using human masks when treating animals which aren’t shaped effectively enough; our pet masks ensure as much oxygen can be administered as possible to the animal or pet in need." 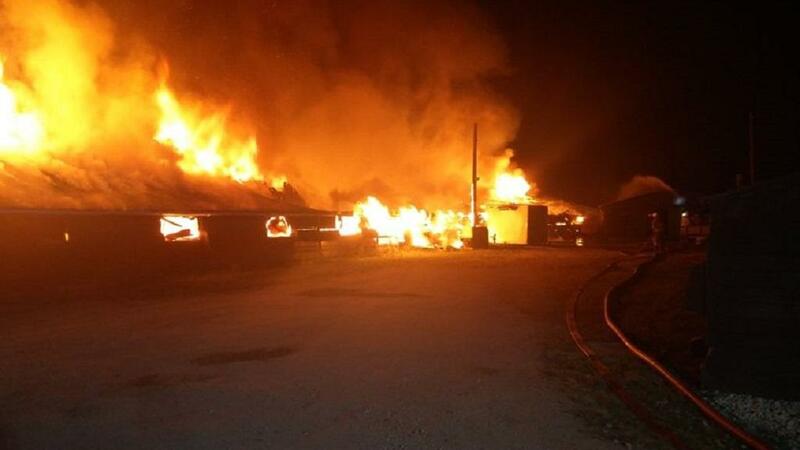 The move follows a spike in rural arson attacks on farms across the country this year. Farmer Alistair Hodnett, 44, in rural Dundee had been targeted three times in the space of five days in what he said were deliberate attacks. He said he thought it had become a ‘bit of a craze’. “Whoever it was seemed hell-bent on causing damage,” Mr Hodnett said. 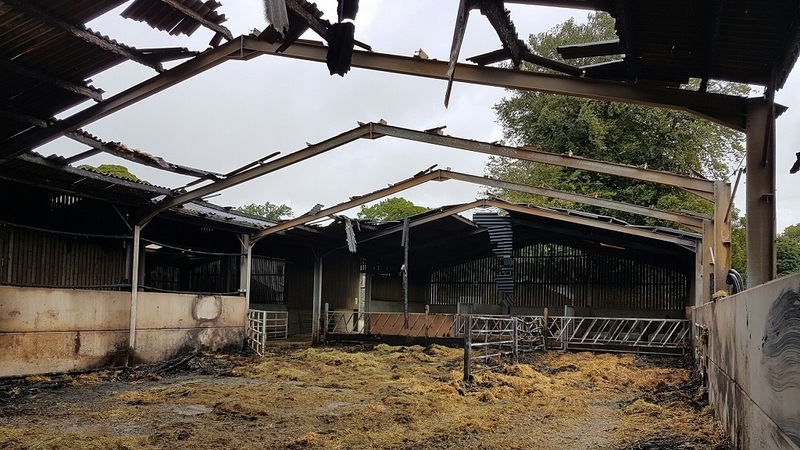 NFU deputy president Minette Batters added: “It is important that farmers and authorities take the necessary precautions and remain vigilant to help reduce the risk of deliberate fires. “Measures such as assessing your farm for risks, taking steps to remove risks and other actions such as maintaining firefighting equipment and a prepared fire action plan can go a long way to ensuring you are as prepared as possible in the event of a fire.